A funny and whimsical animation of a bird (“kidoko”) encourages the baby to touch the screen for the first time. The simplicity of this game enables the baby to play on his/her own, no need for written instructions. It is very important for us that once the baby began playing, he/she can continue on his/her own without intervention of adults. For this we’ve added the auto-erase feature. While the baby does not paint, he/she can enjoy the funny animation of the bird (“kidoko”), and even interact with it by touching it. Wonderful game to teach your child new words in English. 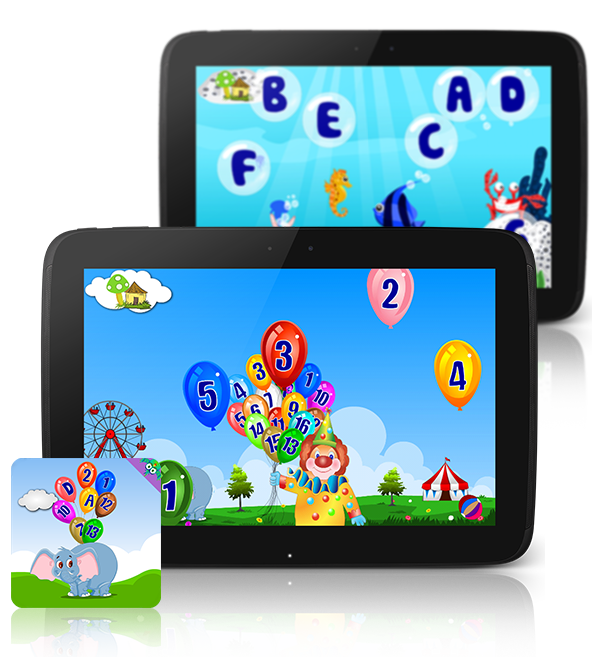 Intuitive user-interface, adorable graphics and sounds create a fun learning experience. Come with us to a magical journey in Africa! What a great way to create paintings and get to know wild nature. Original storybook about emotions, told by a small loveable kid. Your child will be enthralled by this cute kid, who share his emotions and thoughts with the reader. 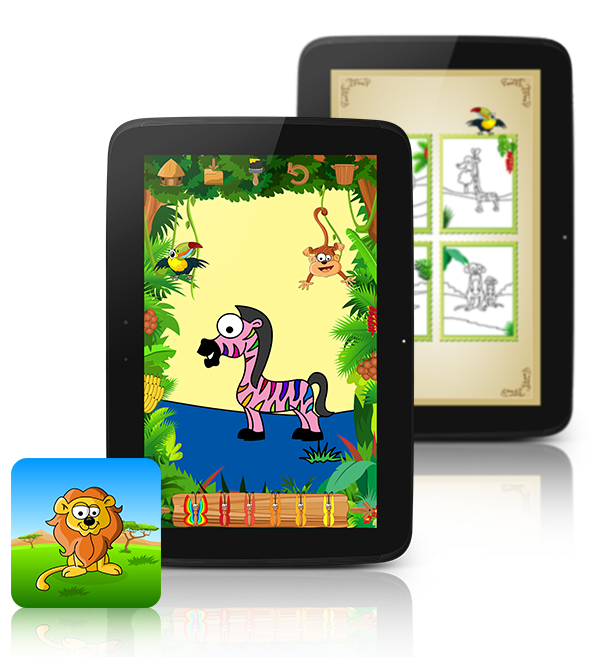 This app has great balance between the storytelling and interaction, to keep your kid entertained. Interactive, cheerful colors, beautiful and vibrant animations, lots of effects, fun sparkles, high-quality and vivid art, cute narration. The storybook is self page-flipping, manual flipping is possible as well. ...and at the end of the story - a special bonus of memory match game, with rising levels of difficulty - a great way to engage your children while training their memory. Enjoy this story with your children! Fairies, dragons, nights and other figures from the world of imagination come to life in this cool coloring book. We bring you the world of fantasy and fairy tales: enter the castle with the night's armor, and choose from a gallery of original coloring pages. 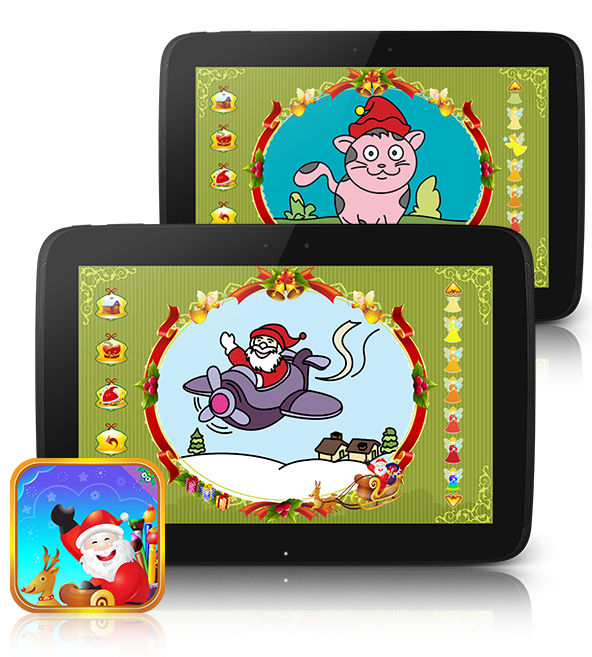 Each coloring page has a special and unique surprise - just press the present icon and you'll see! 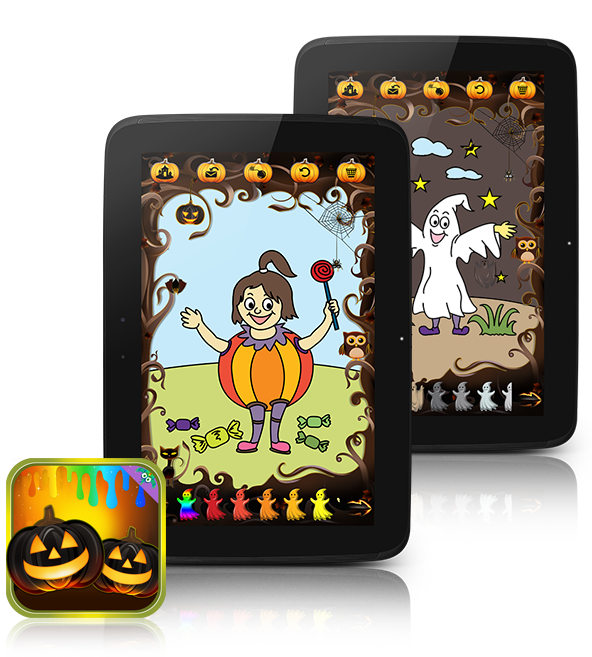 Halloween is one of the most enjoyable holidays, so we've created a coloring app just for it! down the chimney to give away presents for the kids. Christmas angel, Christmas elf and animals dressed up in the holiday spirit will also be waiting for you here. 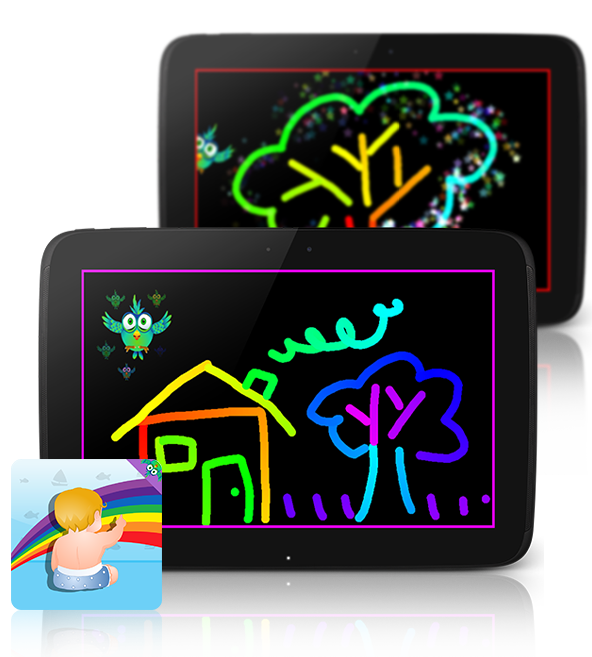 Choose out of 20 free coloring pages and bring them to life.